I don't make resolutions in the new year. I fill myself with gratitude for what I have learned from the past and move forward with hope and love. My hope is that there is a more simple and serene life for all of us and that life is filled with love. So Happy Simple and Serene New Year!! thank you, laura. blessings to you. hope is a wonderful word for the new year, pam. Happy New Year Laura! I'm hoping for a simpler year in 2015! I have been wondering how you were, I'm so sorry you were sick, I hope 2015 is everything happy healthy! thank you so much, laurie. i hope for a happy healthy new year for you, too. I'm hoping better things for you, that you get a home of your own, that you get to join the grandkids. thank you, brenda. feel better soon, my friend. Well said, Laura! Wise words. Wishing you a wondrous and wonderful 2015. 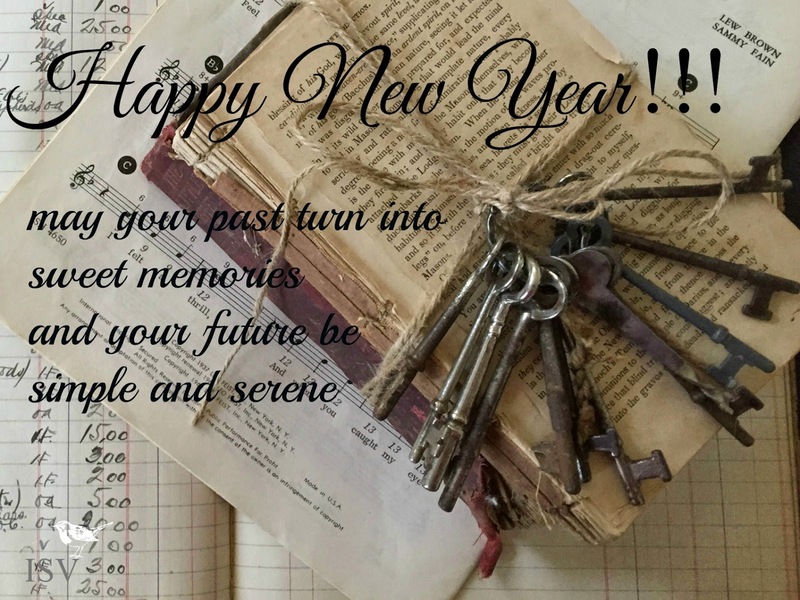 Wishing you the best of health and happiness in this new year, Laura! It's great to be a part of a community of such lovely and lifting hearts! I was just thinking the same thing about our community, Lynne. I feel so fortunate to be a part of it. Happy and healthy new year to you, too. I just wanted to wish you a happy new year, too! I like your attitude about resolutions! Happy New Year! 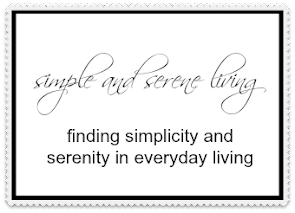 I hope 2015 is truly Simple and Serene for you!